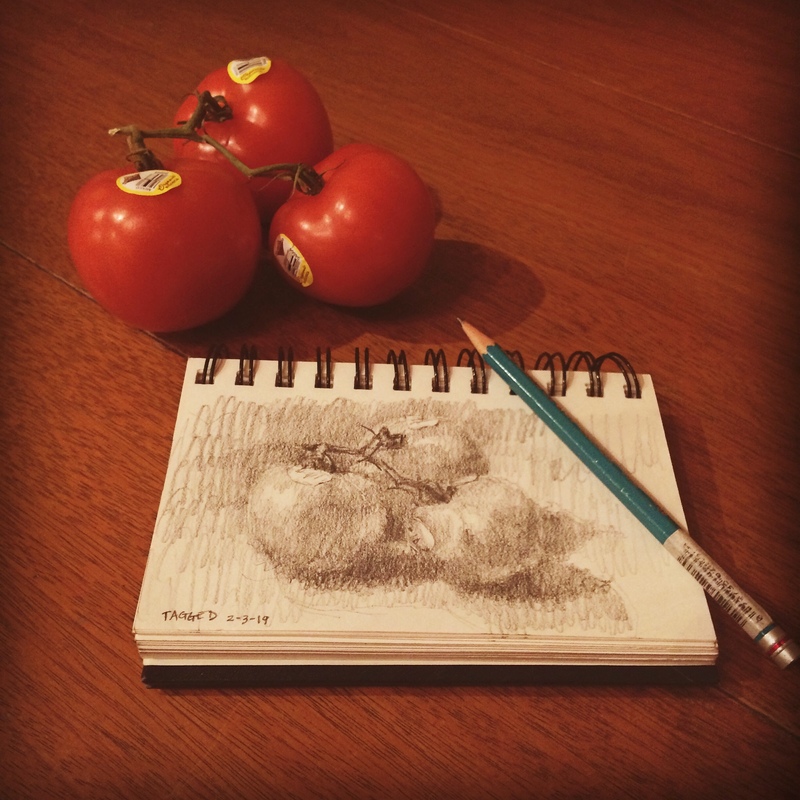 Join us to re-discover the peace and joy of Drawing! Foundations of Drawing is fundamental to the pursuit of representational art. Once we can quiet the critic in our minds, we can truly see what is before us, and let the information flow from our eyes to our hands. This class is designed for individuals with little or no prior drawing training. The global skill of drawing a perceived object, person, or place is not dependent upon“talent.” Instead, it is a skill that can be cultivated through the study of edges, spaces, relationships, light and shadows, and the whole. Though it may start as a struggle, just like learning how to drive a car, these perceptual skills can integrate and become part of our artistic tool box as we pursue the visual arts. Meeting once a week, there will be take-home work to complete individually.